You have to be log in to evaluate the stroll. 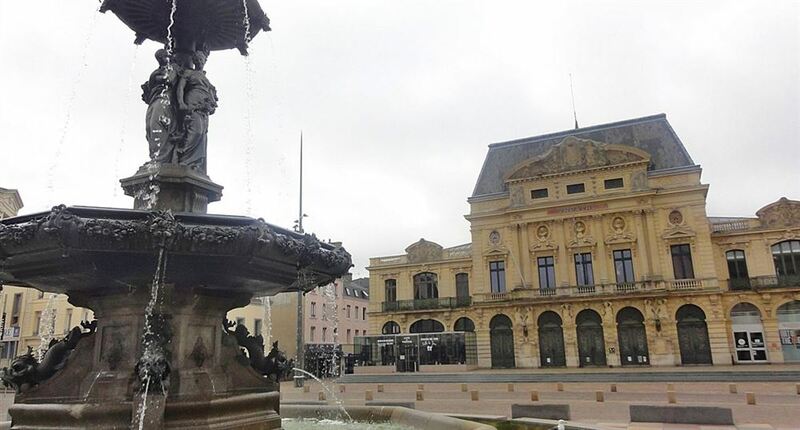 Cherbourg is not the first tourist destination you think of when you want to visit Normandy, however the city with its port has a certain charm. 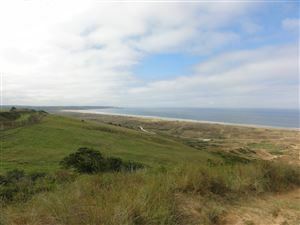 Cherbourg lends much to the walk, the distances are important and walking more often along highways without interest. If you want to get out of the city center take her car or her bike. 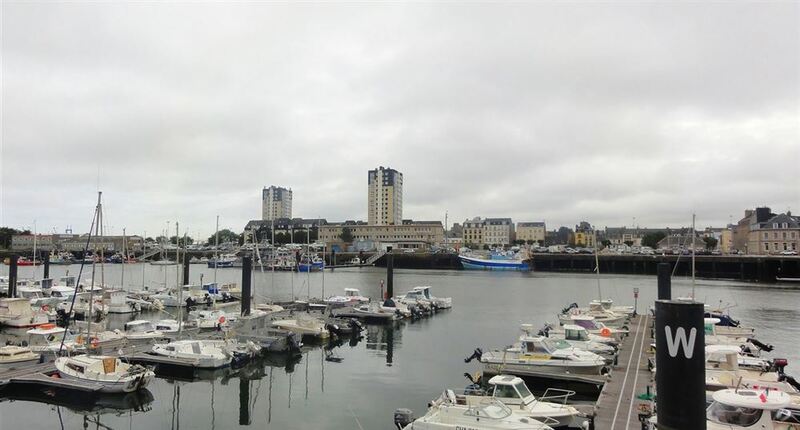 The biggest attraction of Cherbourg is certainly the city of the sea located on the port. 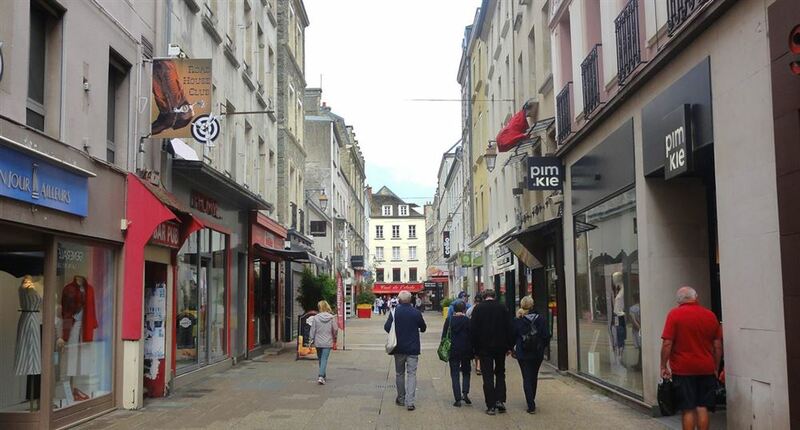 The city was the location of the famous Jacques Demy film "The umbrellas of Cherbourg" "." 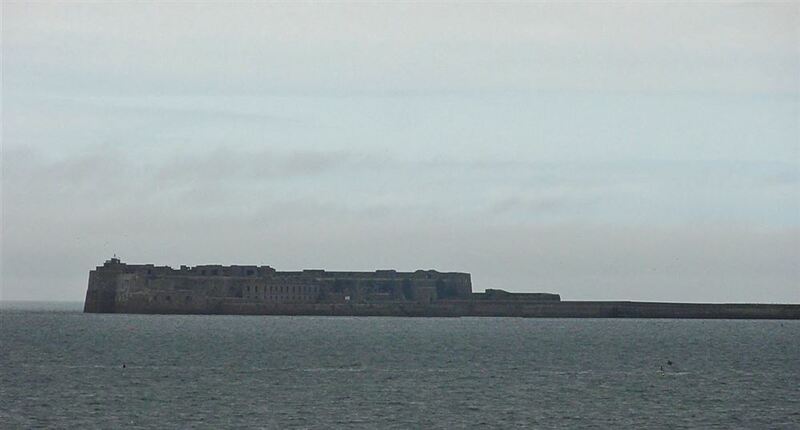 Cherbourg can be the starting point to visit the Cotentin peninsula. You can add comments (140 characters). Cherbourg has the largest artificial dam in the world. The dam is about 4 kilometres in funds of 15 to 20 meters. The work was daunting and lasted more than 70 years. 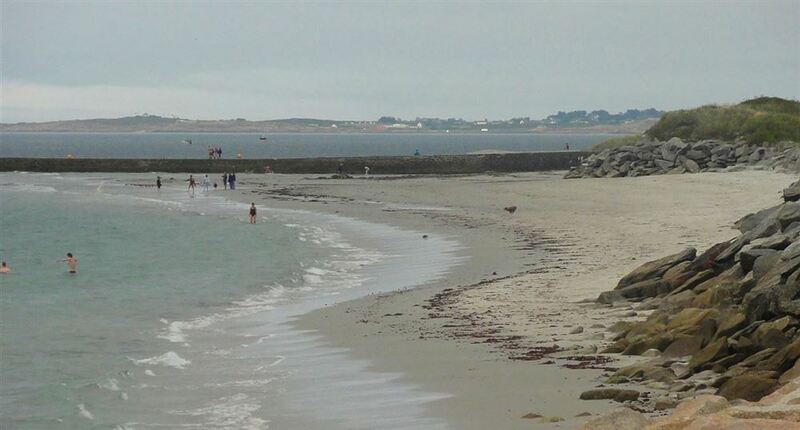 It does not come to Cherbourg for its beaches but they still exist. They are located quite far from the city center. On the port you can visit the city of the sea. 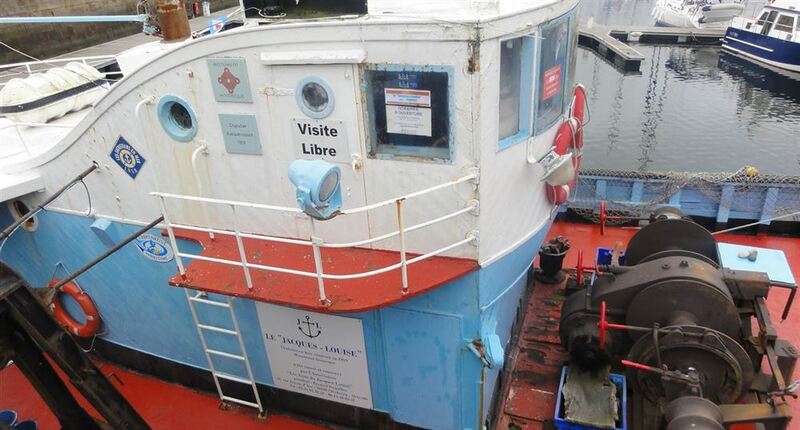 Jacques-Louise is a former fishing trawler that one can visit on the port, even if it is docked and that he's not moving sea legs you need to visit it. 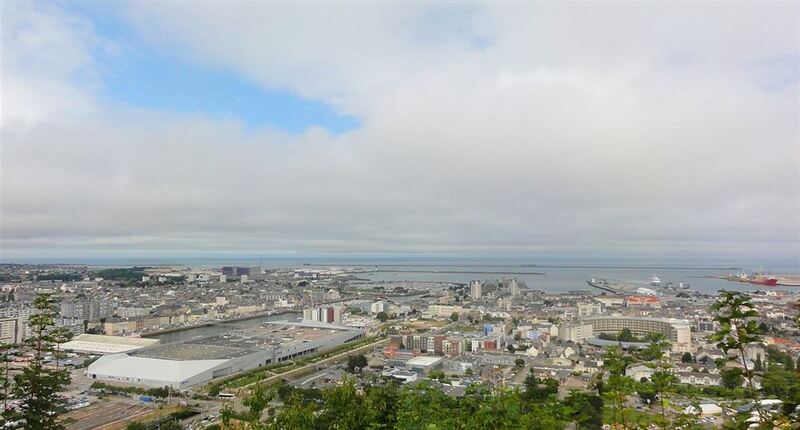 Amount at the top of the fort of rolls you can have a beautiful panorama of the city of Cherbourg. 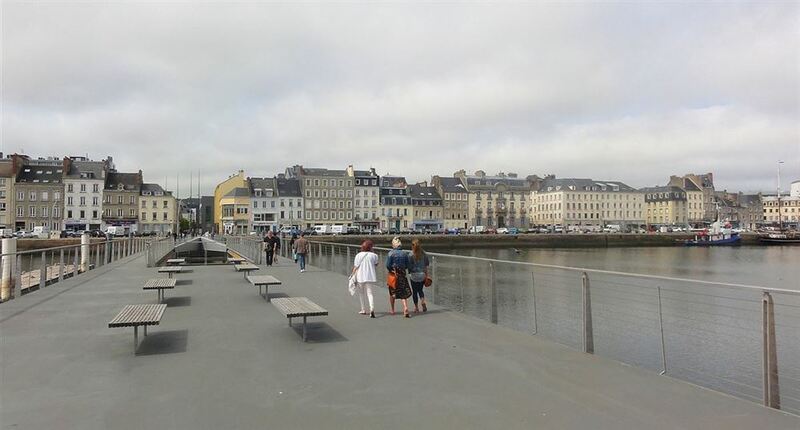 Next there is the Museum of Liberation which explains the importance of the port of Cherbourg during the landing. 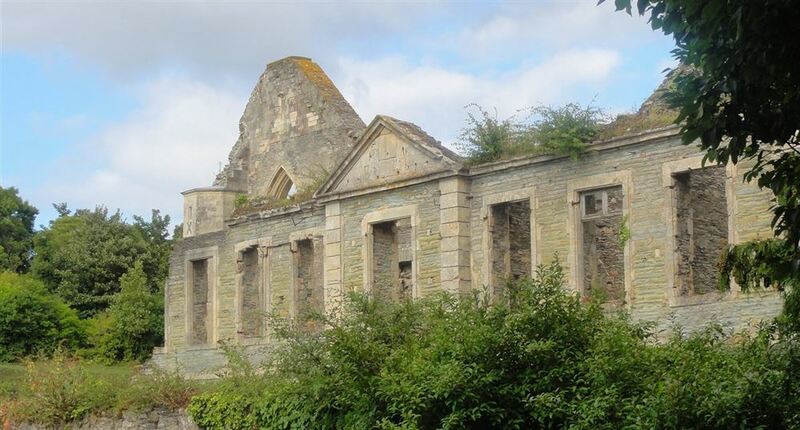 A former Abbey, to see if you're missing, it not worth moving.